Experience all of Japan, get started to find a Japan tour! A dynamic, action packed adventure in Japan. 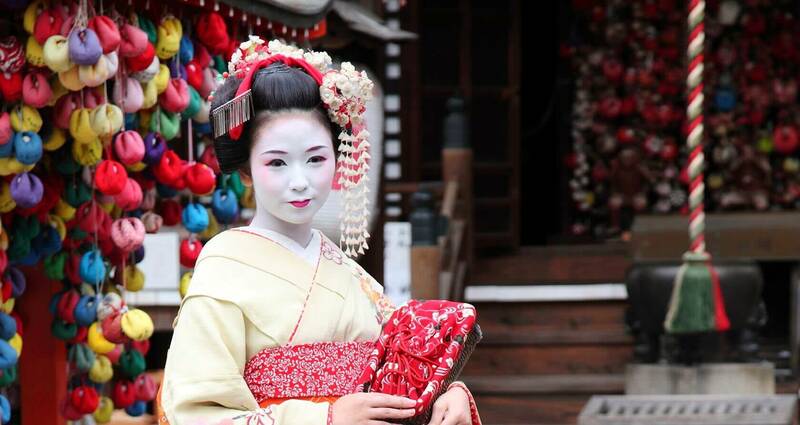 Gion is Kyoto's most famous geisha district filled with shops, restaurants and teahouses, where geiko (Kyoto dialect for geisha) and maiko (geiko apprentices) entertain. 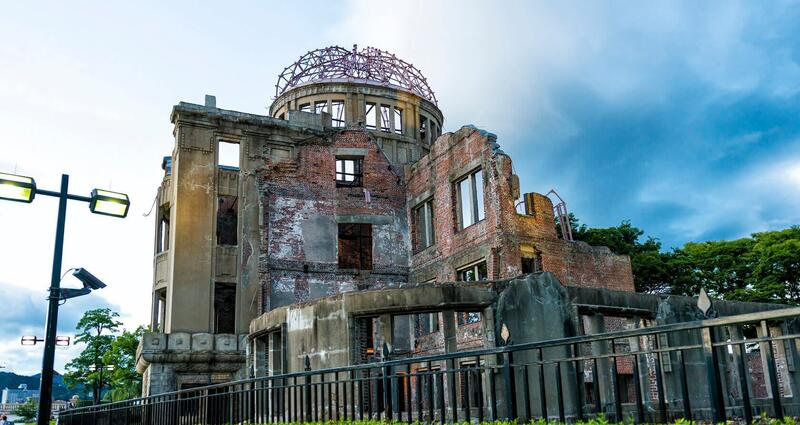 Built by Hiroshima, the first city to suffer an atomic bombing, it symbolizes Hiroshima's wish for everlasting peace. The A-Bomb Dome was registered as World Cultural Heritage. Ryokans are Japanese-style hotels with rooms decorated in a traditional manner. 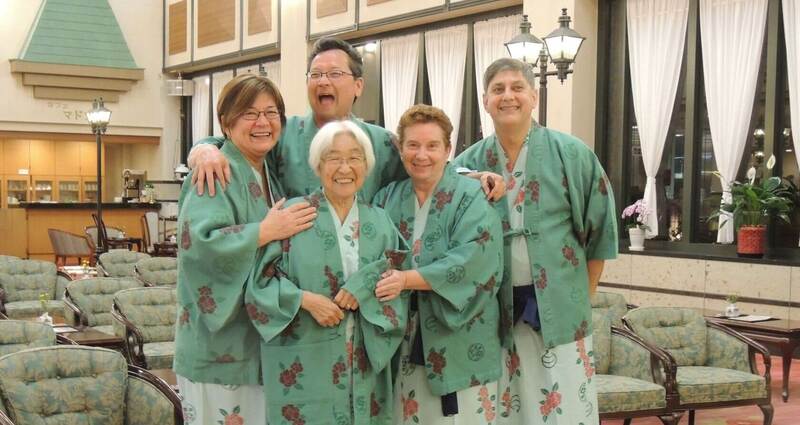 Ryokans have natural onsens and provide guests with Yukatas, informal, unlined kimonos made of cotton. How often have you been told to Go out and see the world? Here at Japan Deluxe Tours, we only ask where do you want to go in Japan? 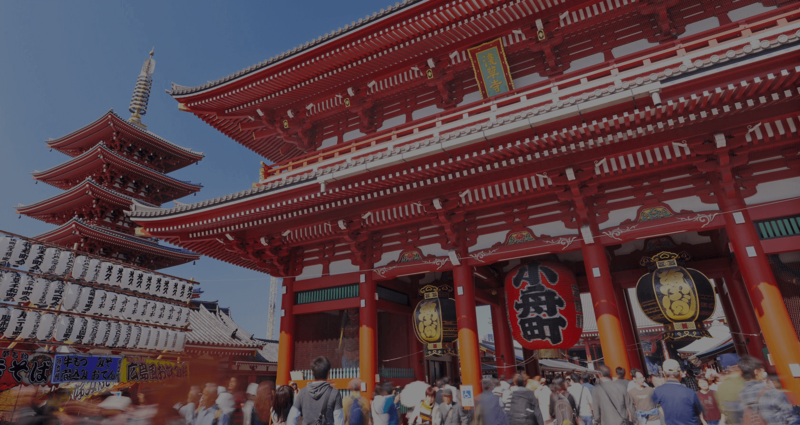 For the traveler looking to see it all, our Grand Tour of Japan packages explore more than the usual tourist spots through Tokyo, Kyoto, and Osaka. Our Grand Japan Tour packages hits all of the same attractions and destinations loved on our tours between Tokyo and Kyoto, but also includes a southern spectacular journey through Shikoku and Kyushu. 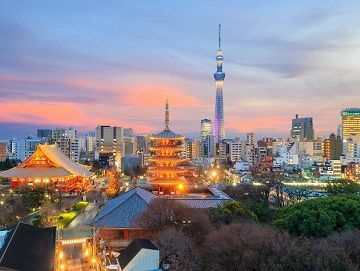 Only on our Grand Tours of Japan series can you wake up to explore the popular Asakusa Old Town District one day, then brave Beppu's Tour of Hell another. Our itineraries are carefully crafted to feature just the right mix of temples, shrines, gardens, and other visits. Enjoy authentic experiences and dine on local specialties through each unique region. 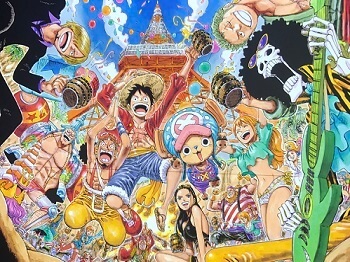 Many of our most popular tour packages are offered as a grand tour, whether it's our Takayama Festival, Gion Festival, Cherry Blossom, or Anime tour there's bound to be a grand tour package to pique your interest. Our grand tours include time in Tokyo, Kyoto, Nara, Hakone, Osaka, Hiroshima, Fukuoka, Kumamoto, Miyazaki, Beppu, Matsuyama, Takamatsu, Tokushima, and more, making this our most comprehensive series of tours yet! The Land of the Rising Sun is filled with contrast elements of cutting edge technology and vibrant metropolis to traditional Japanese temples and raw beauty of nature. Grand Tour packages will journey to three major islands of Honshu, Kyushu, and Shikoku. 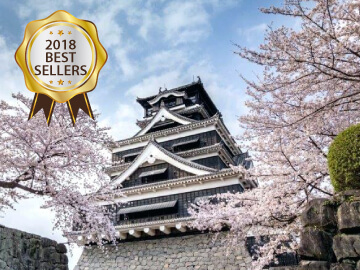 This fully guided Grand Japan Tour packages will travel to Hiroshima, Miyajima, Arita Ceramic Village, Nagasaki, Beppu, Matsuyama, Osaka, Nara, Kyoto, Hakone, Mt. Fuji, and Tokyo. You will not miss the indescribable experiences of a Japanese green tea ceremony in a Buddhist Temple, visit a rural town known for their “imari-yaki” ceramic, watch a traditional kagura dance, Todaiji Temple where “Giant Buddha” and roaming deer resides, “black crow” castle of Kumamoto, and the famous Ritsurin Garden. From sunrise to sunset, you will be immerse in Japanese culture and experience the beauty of Japan’s countryside. You can also extend your vacation before / after this Grand Tours in Tokyo, Osaka, and Kyoto. Travel through three of Japan's majors islands, stopping at all the notable and remarkable sights. Leave no stone unturned on an epic Japan tour journey during our Spring Takayama Festival Grand Japan Tour! 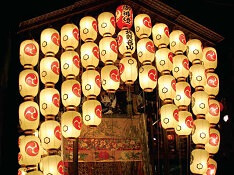 Enjoy an incredible journey traveling to the best destinations Japan has to offer. 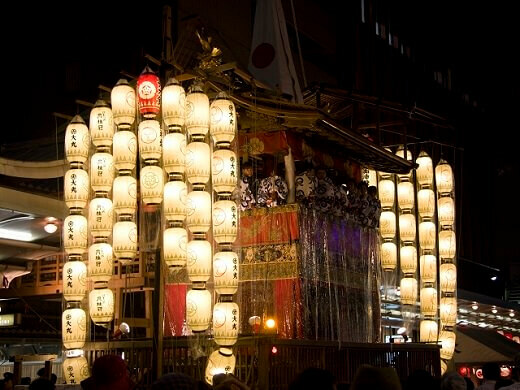 After all of the sights we cover in Tokyo, Nara, Kyoto, and Hiroshima, we leave the festive drum tunes and beautifully decorated floats of the Takayama Festival behind, we will head to Kyushu, where the southern beauties are a well kept secret of Japan. Kyushu boats incredible sights where reality and fantasy come together. Enjoy all the sights of Takachiho Gorge before you test your courage while talking a walk through Beppu's Tour of Hell. Don't worry, it's not as scary as it sounds, except for maybe the fiery stream of hot-spring water that errupt at one of the stops along the walk. On a ferry, we will move to Shikoku Island and visit Dogo Onsen, Japan’s oldest wooden bathhouse that served as the inspiration for the famous Ghibli film Spirited Away. Shikoku is also famous for Ritsurin Garden, a beautiful landscape garden built in the early Edo Period. Our Festival Japan tour package will also stop in Tokushima to learn about Awa Odori, a famous traditional dance of another great festival of Japan. The Awa-Odori Festival is another popular festival that draws thousands to Tokushima to enjoy watching the traditional dance. Take the opportunity to learn some of the moves and bring them home to share with friends, or enjoy the Naruto Whirlpool's before your trip is over. This Japan tour package includes a stay at a ryokan, or Japanese inn, to truly experience Japanese hospitality. The ryokan will have hot springs for you to relax in and serves a delicious traditional Japanese meal. All of the excitement of the Takayama Festival Tour with Hiroshima with further journeys out to Kyushu and Shikoku Islands. 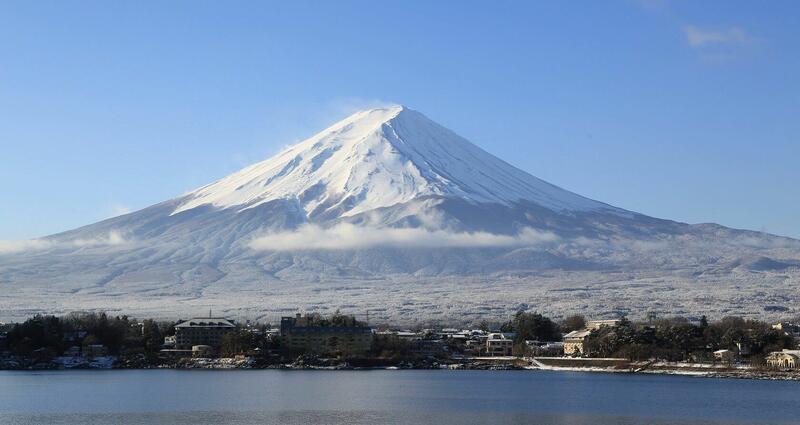 The destinations and attractions featured are for our 13 Day Grand Tour package from Tokyo. Experiencing the Kyoto Gion Festival during its date of the grand procession and traveling from Tokyo to Hiroshima via Osaka and Kyoto is a trip in itself but why not complete your Japan trip traveling out to two more major islands of Kyushu and Shikoku? While many travelers stay within Honshu, this Grand Kyoto Gion Festival Japan Tour takes you to the southern beauties hidden within Kumamoto, Miyazaki, Beppu, Dogo Onsen, and more. From Hiroshima, the tour will head to Nagasaki’s Glover Garden and Oura Catholic Church to see some of the greatest western influences Japan experienced at the time. Heading south to Kyushu, we will visit Kumamoto Castle, one of the three premier castles in Japan, along with Himeji Castle which we previously visited. 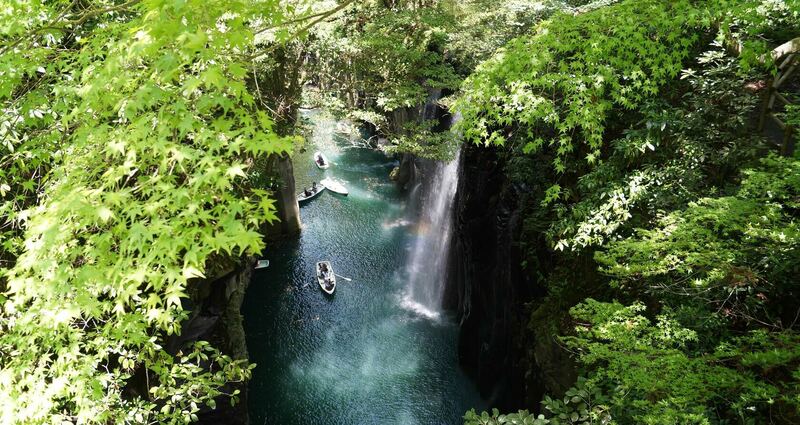 Another beautiful sight in Kyushu is Takachiho Gorge, a stunning waterfall in the magical town of Takachiho. Here you can take a hike to the gorgeous waterfall and watch an reenactment of the legend of Amaterasu, the sun goddess. Before heading to Shikoku, a Tour of Hell is Beppu will be in intriguing experience. A walk along the paths of the Tour of Hell takes you to unique colored hot springs meant for sightseeing. 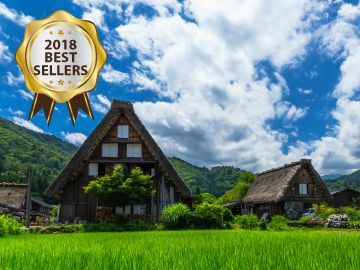 In Shikoku, we will visit many places like Dogo Onsen which served as the inspiration for the famous Ghibli film Spirited Away, Ritsurin Garden, and more. All the thrills of our Kyoto Gion Festival Tour with Hiroshima while also journeying out to the islands of Kyushu and Shikoku. Enjoy an unforgettable journey during an epic Japan tour through the country during our Spring Takayama Hidden Villages Grand Japan Tour! See the cant' miss sights through Tokyo, Nara, Kyoto, Hiroshima, Takayama, and Southern Japan. Kyushu boats incredible sights where reality and fantasy come together. Enjoy all the sights of Takachiho Gorge before you test your courage while talking a walk through Beppu's Tour of Hell. Don't worry, it's not as scary as it sounds, except for maybe the fiery stream of hot-spring water that errupt at one of the stops along the walk. On a ferry, we will move to Shikoku Island and visit Dogo Onsen, Japan’s oldest wooden bathhouse that served as the inspiration for the famous Ghibli film Spirited Away. Shikoku is also famous for Ritsurin Garden, a beautiful landscape garden built in the early Edo Period. Our Grand Japan tour package includes all the best sights on our regular spring tours and Southern Japan tour, with the fun of exploring the hidden mountain village known as Little Kyoto in Takayama. 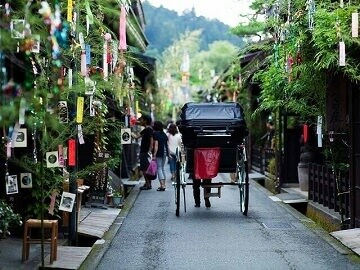 The streets are well-preserved, with an atmosphere that will take you back to the days of Edo. This Japan tour package includes a stay at a ryokan, or Japanese inn, to truly experience Japanese hospitality. 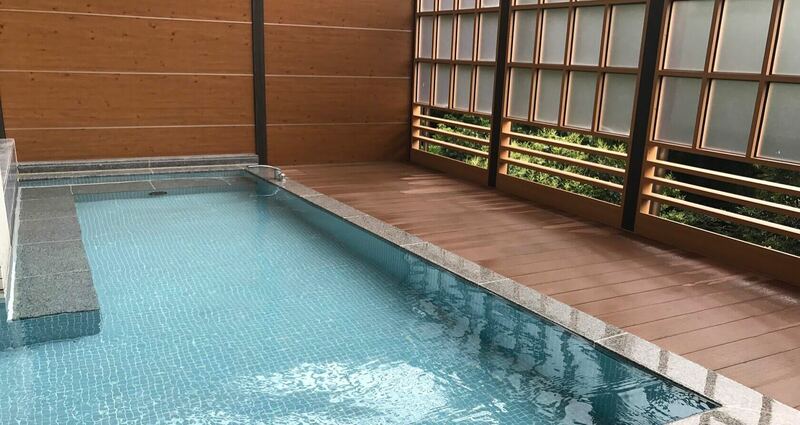 The ryokan will have hot springs for you to relax in and serves a delicious traditional Japanese meal.